MONTHLY LENSES GENTLE 80 MULTIFOCAL TÓRICA COMFORT AND VISION AT ALL DISTANCES, INCLUDING ASTIGMATISM! Gentle 80 Multifocal Tórica is a new range of monthly progressive lenses, manufactured individually with Tecnology Origin material, a new generation of hydrogel, created to mimic the corneal surface. 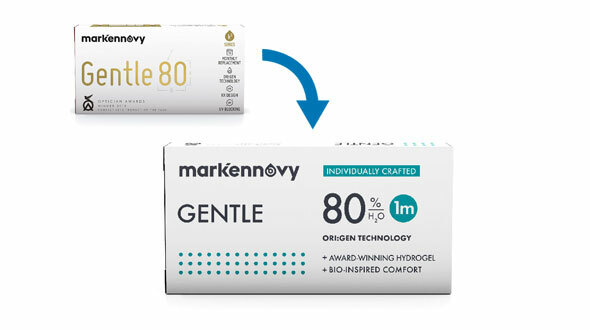 The Gentle 80 Multifocal Toric lenses are designed, manufactured and marketed by the national Mark 'Ennovy laboratory, whose mission is to successfully, accurately and quickly achieve optimal vision and quality of life for their patients, with individualized adaptations of their Premium products. When we turn forty, an approximate figure, presbyopia appears, popularly called sight tired. We begin to have difficulty focusing on nearby objects, making the daily task difficult, both for working and for hobbies. The multifocal lens is the one that corrects vision both far and near, stabilizing the accommodative system, making it possible to see again up close without using prescription glasses. These progressive contact lenses correct myopia and hyperopia of up to 30 diopters, covering a number of patients that is not possible with most of the progressive lenses on the market today. It is also very important to point out that these custom lenses are capable of correcting astigmatisms up to 8.00 diopters, maintaining their stability to the determined axis, which guarantees great vision and comfort in daily use. Gentle 80 progressive lenses have a multifocal design based on a CD-CN geometry, that is, far center or near center depending on the needs of the patient, ensuring a great quality of vision in both distances, so necessary to be able develop daily activities. They have a high hydration, 80%, offering high wettability together with a low modulus of elasticity, make this lens stay hydrated and very comfortable to wear. Why is the use of Gentle 80 Multifocal Toric lenses recommended? 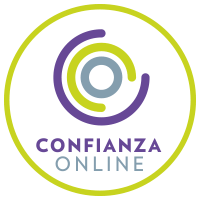 - They have an individualized design for each patient's eye, we do not always have the same two eyes, nor all the patients are the same. - High wettability that translates into comfort and visual health thanks to the large passage of oxygen to the cornea. - Sharpness and precision all day. - Amplitude of parameters to correct hyperopia, myopia, astigmatism and eyestrain, with additions of up to +4.00 diopters. When ordering your Gentle 80 Multifocal Toric lenses in Prodevisión, it is necessary that the lenses have been prescribed by an optician or ophthalmologist, from there, you must place your order by copying the parameters of the last box of lenses that you have acquired, that is, the first adaptation has to be done by the professional who will assess vision, movement of the lenses in the eye and also teach you the correct handling and maintenance of the lenses. It is important to mention the maintenance fluid, also called the unique solution. This should be of quality (first mark, all liquids are not equal) and if possible always use the same, a change of liquid can cause serious problems in the use of contact lenses. 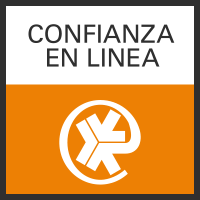 In Prodevisión we have the first and best brands of maintenance liquids on the market, which assure you that they will take care of your eyes and your Gentle 80 Multifocal Toric lenses with all the guarantees. It is essential to follow all indications of use of the manufacturer (MarkEnnovy) in terms of hours of use, care, handling and replacement. If you notice discomfort when wearing them, red eyes or do not see correctly, remove them immediately, discard them and consult your optician or trusted ophthalmologist. Otherwise, you may have eye problems. In Prodevisión we are vision professionals, so if you have any problems do not hesitate to contact us. For our part, as contactologists.